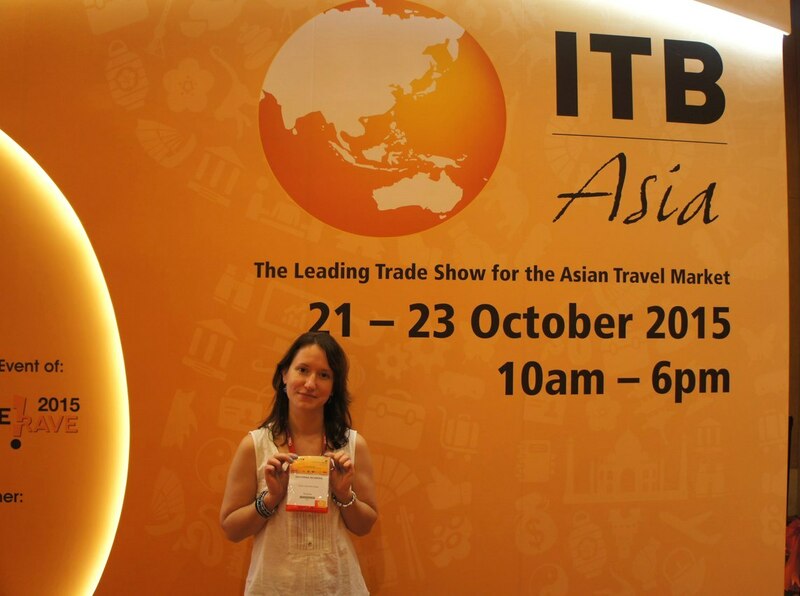 This year our company is again taking part in the international tourism exhibition ITB Asia in Singapore. 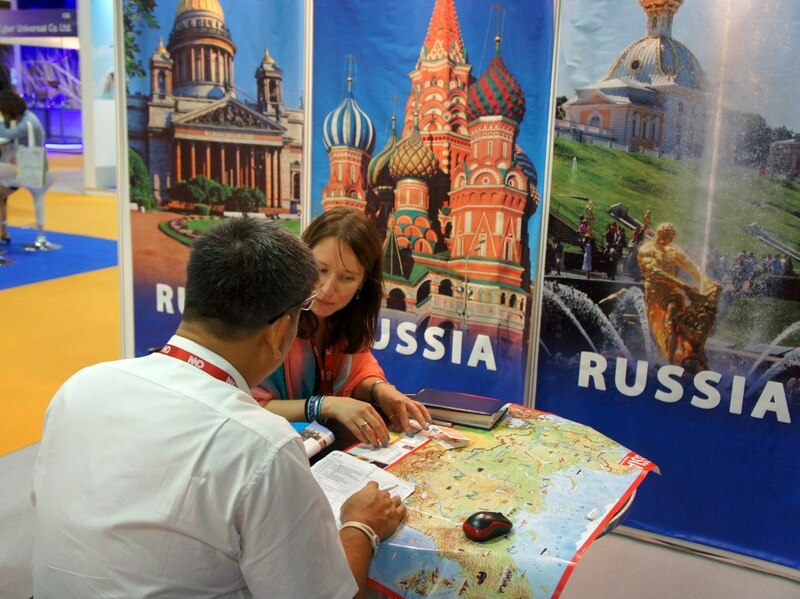 We are glad that the operators from Malaysia, Singapore, India, China have a great interest to Russia and travel services, provided by us. 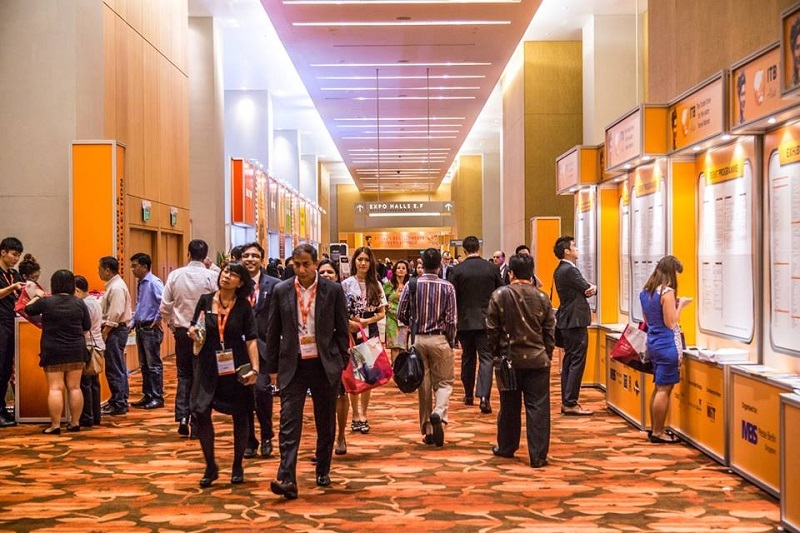 Participation in the exhibition with our own stand gives us the significant opportunities for meeting face-to-face with our potential clients and partners from all over Asia. 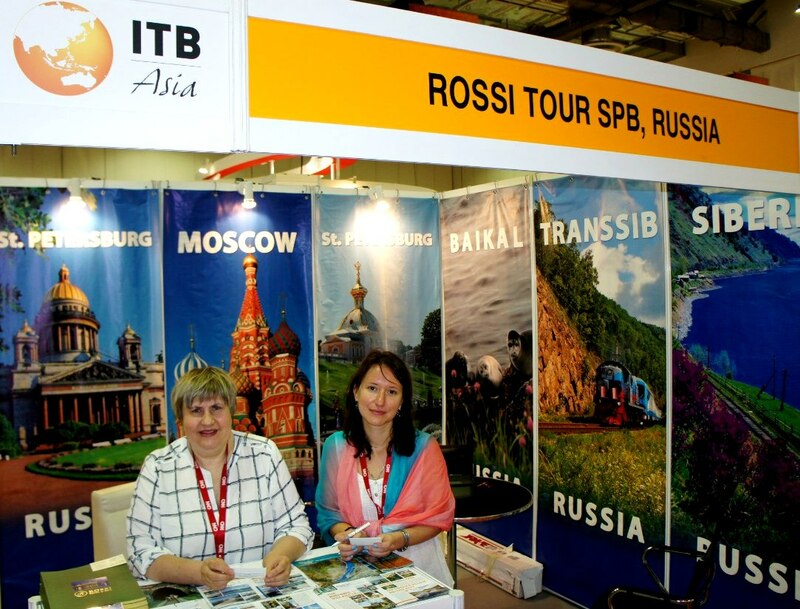 ITB Asia is an annual international exhibition that attracts travel companies from around the world. 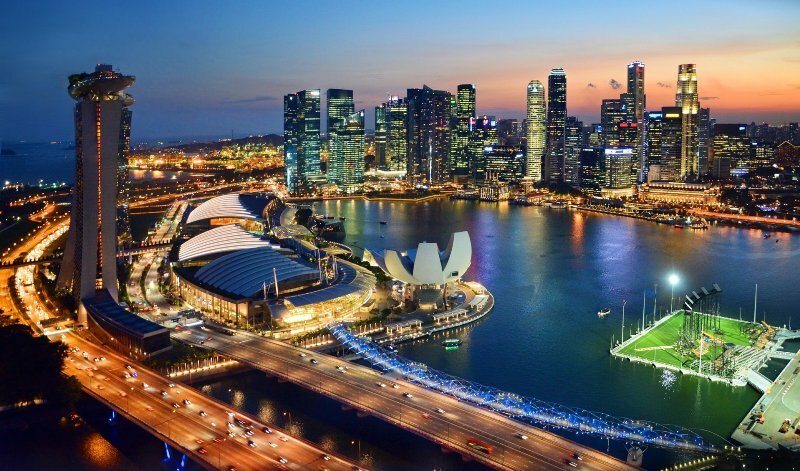 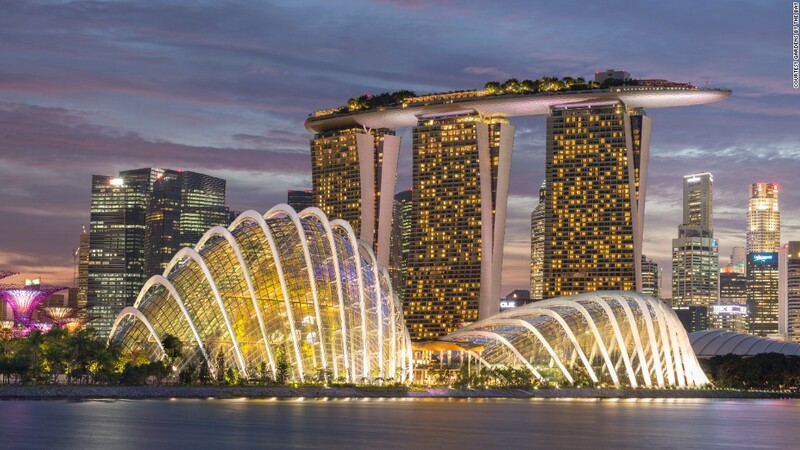 There is not only Singapore, but the whole WORLD: America, Europe, Asia, Africa and so on. 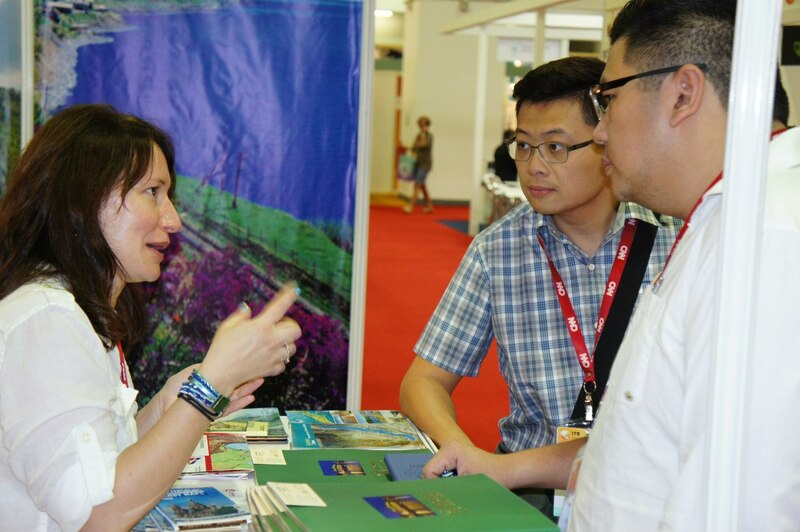 This is an opportunity for us to participate in master classes, share experiences and speak during seminars and conferences about a great importaints and positive aspects of visiting our country and being familiar with russian culture. 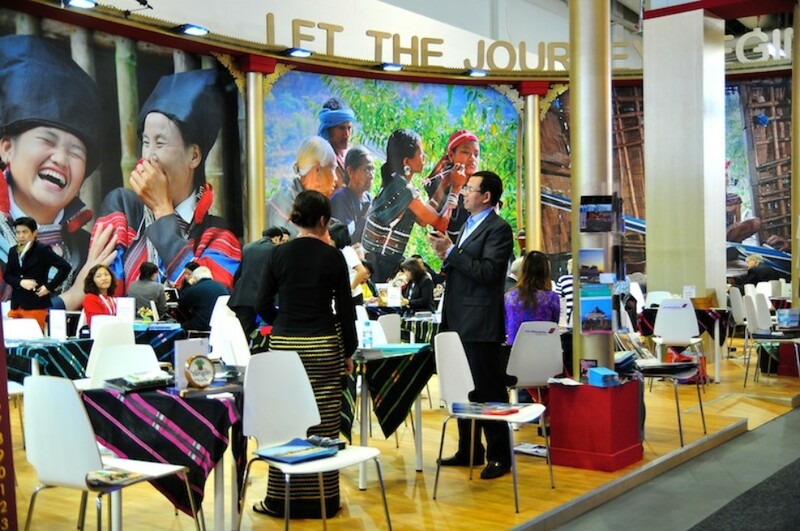 Every year after this exhibition we are happy to receive the new orders and organize a detaild tour managing as well as it’s implementation!